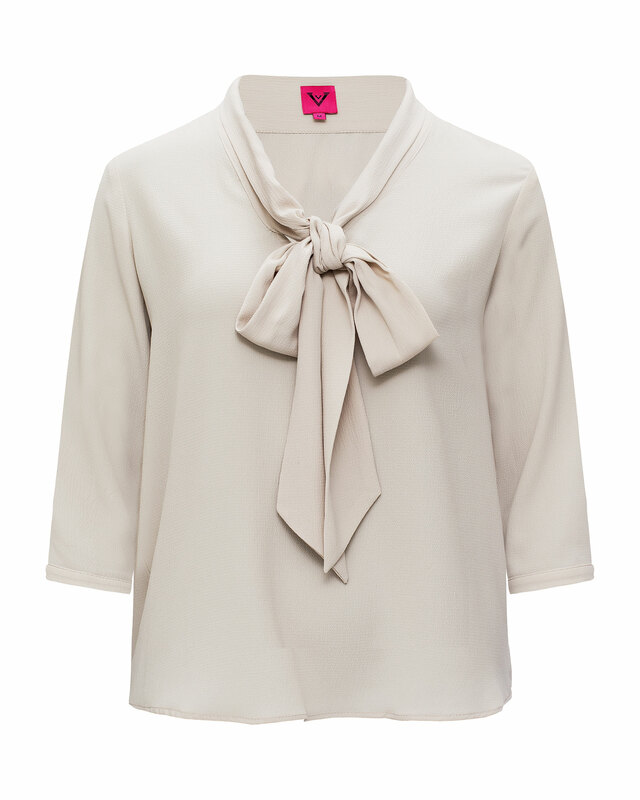 Pearl Top is made in our soft viscose jersey. 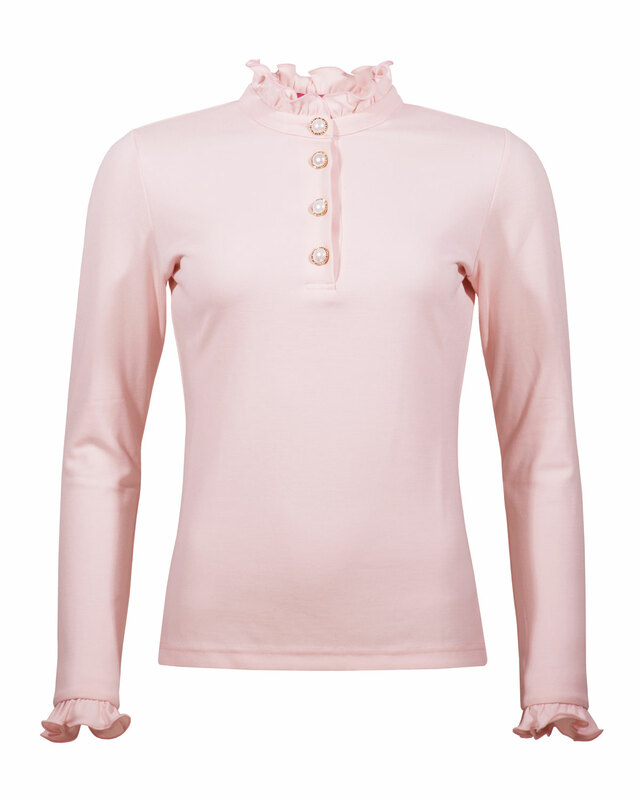 Ruffle details, beautiful pearl buttons and a high collar add a romantic touch to this feminine piece. We think it looks just as cool tucked into a midi skirt as it does over leather pants - a swipe of lipstick will take you into the evening.